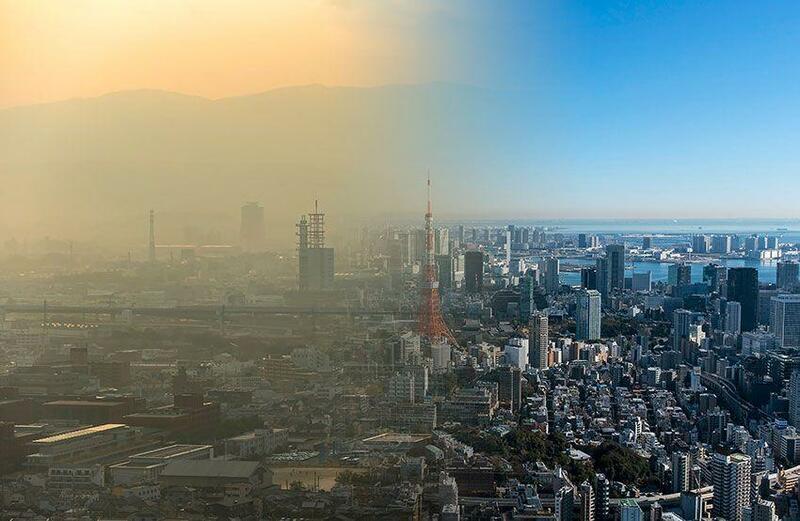 It’s fair to say there is now a growing urgency to reduce air pollution not just in Australia, but around the world. 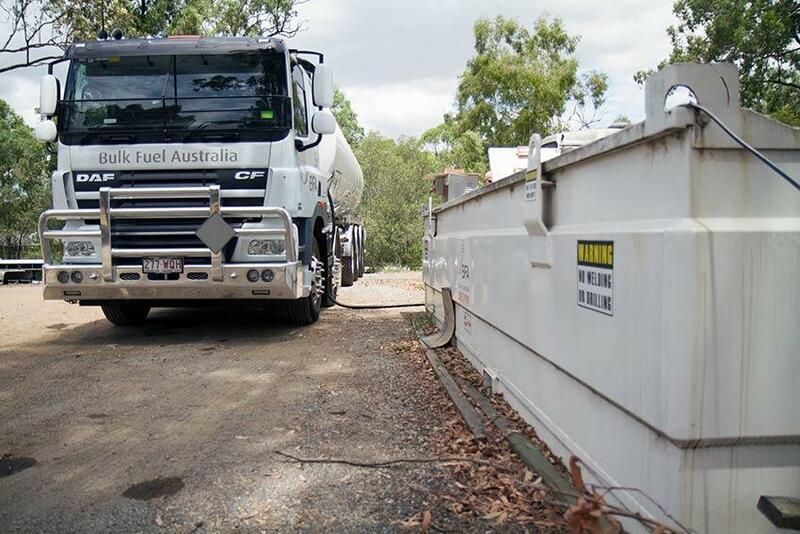 So much so, that in 2016, an independent review of the Fuel Quality Standards Act 2000 found that the regulation of the quality of fuel supplied in Australia had fortunately led to a measurable reduction in the level of pollutants and emissions issuing from the consumption of fuel. While the people in the tropical Great South East needn’t worry too much about staying warm in the winter months, there are many Australians - predominately inland and around the southern parts of the country, such as Bathurst, Jindabyne, and the Darling Downs region - who rely on internal heating powered by diesel fuel for heating oil to ride out the frost. Welcome back for another Photo of the Month announcement. 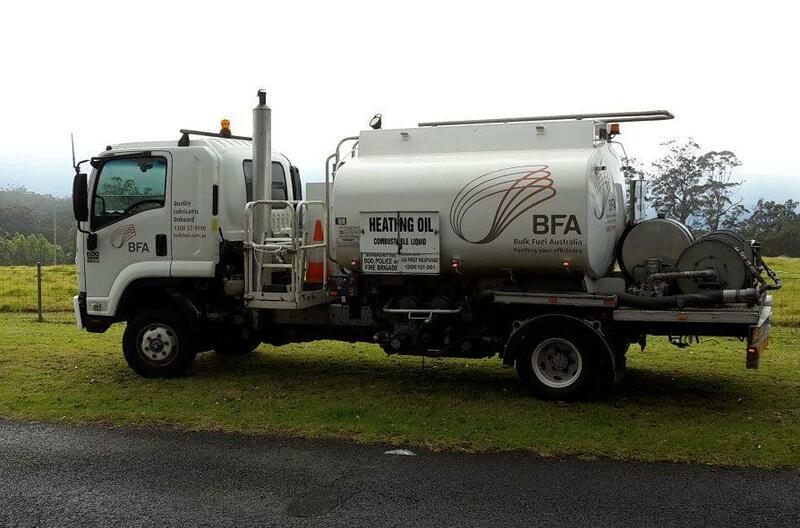 Whether it’s an on-site refuel picture, a quick snap from one of our clients or team, or some striking truck photography, we proudly promote the photo which impresses the Bulk Fuel Australia team the most. Buying and storing fuel is one of the biggest expenses for farms, with some farmers spending six-figure sums annually on fuel alone. Luckily, thanks new storage technologies and government incentives, there are ways to cut down on your long-term fuel expenditures. If you’re looking to upgrade your farm fuel tank, here are the benefits and drawbacks to the three common types of fuel storage. Fuel is one of the largest expenses for businesses, especially for those who utilise fleet vehicles. 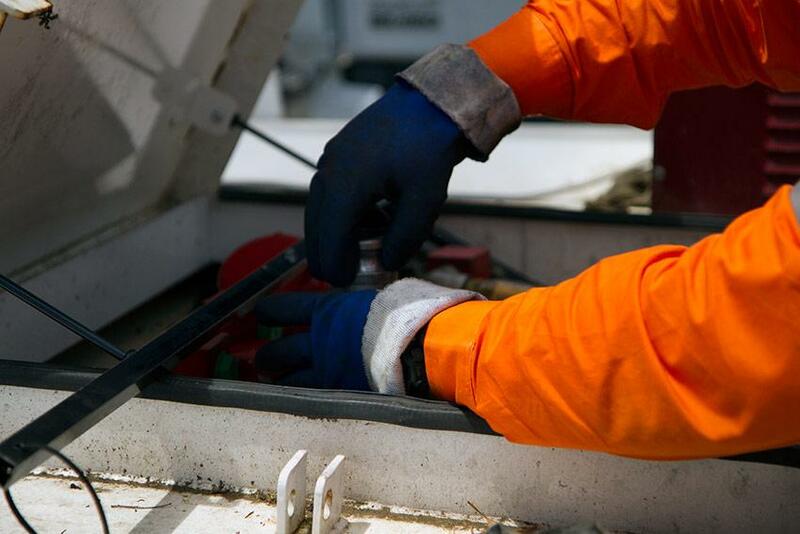 According to a recent study from CANSTAR, the rising price of fuel is a major concern with 78% of small business owners claiming they closely monitor the cost of fuel, and their use of it, in order to reduce costs. Small businesses are currently spending $1,088 on fuel every month, with the cost escalating dramatically for those who rely on transportation. Welcome again to the Photo of the Month. 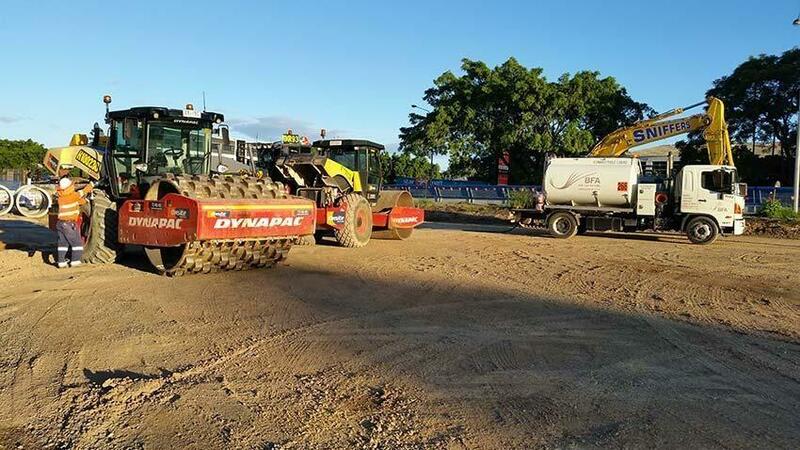 Each month our team on the road send throgh photos of everything from construction site refuelling to big truck photography. We then need to make the hard call on whose photo is best. Speeding is one of the biggest causes of crashes on our Australian roads. The need for speed to get to our destination quicker is causing too many near misses, prangs, and at the worst, fatalities. 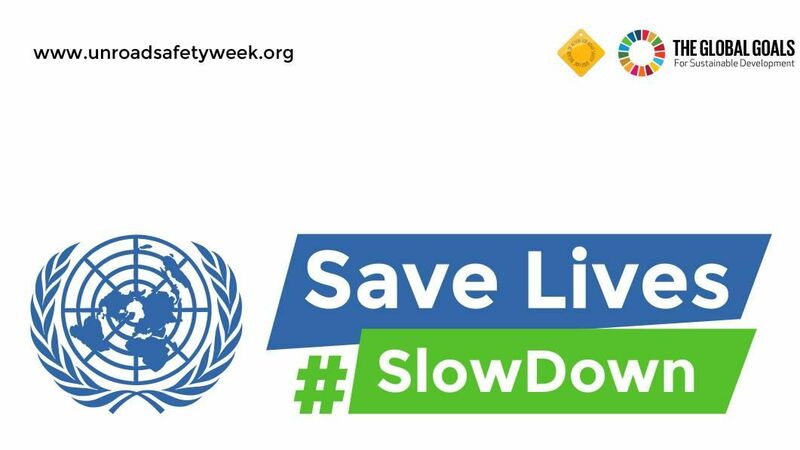 The UN Road Safety Week 2017, spanning 8-14th of May 2017, is encouraging all road users to #slowdown and we couldn’t agree more. 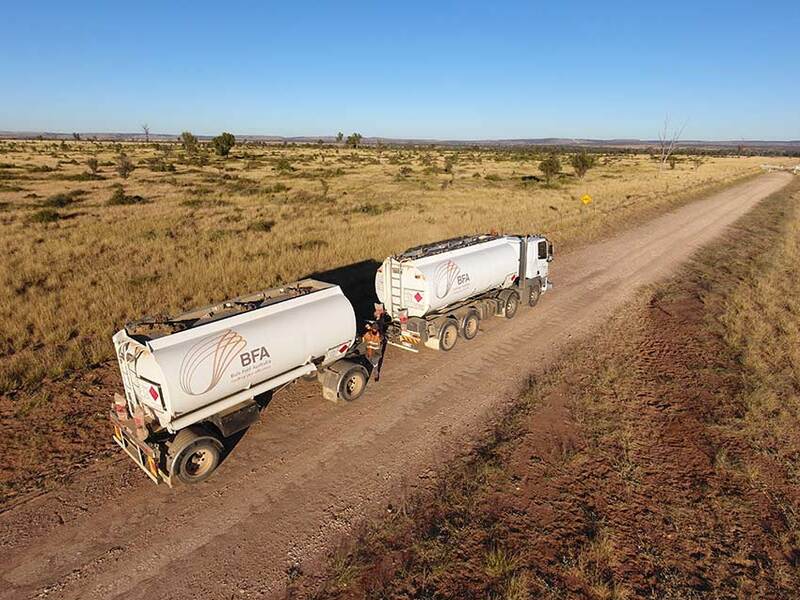 Each and every month, the team at Bulk Fuel Australia hold a Photo of the Month competition to share and celebrate our clients and staff working hard across the country. 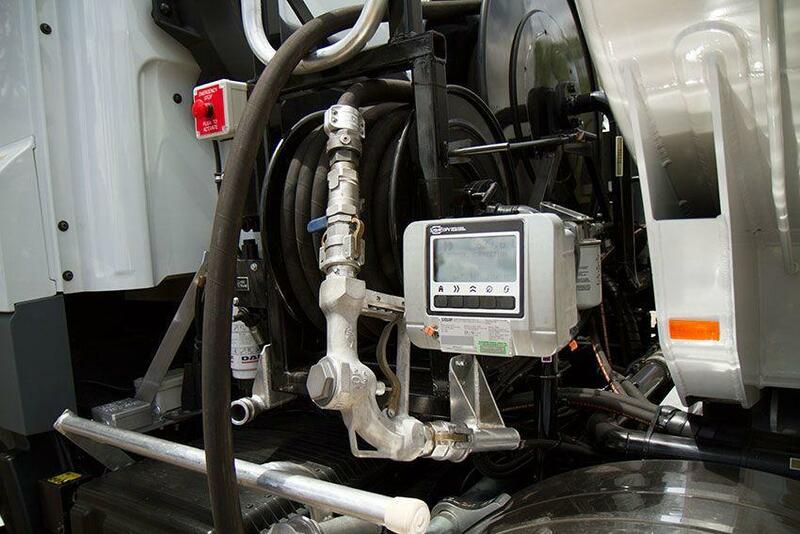 The ISO 4406 Cleanliness Codes are national standards that provide guidelines for the level of diesel cleanliness that must be maintained in vehicles, equipment and machinery to limit emissions. There are three different sets of ranges: ISO 22/21/18. As vehicles and farm machinery have evolved, it's now become a necessity to use a higher grade of fuel. 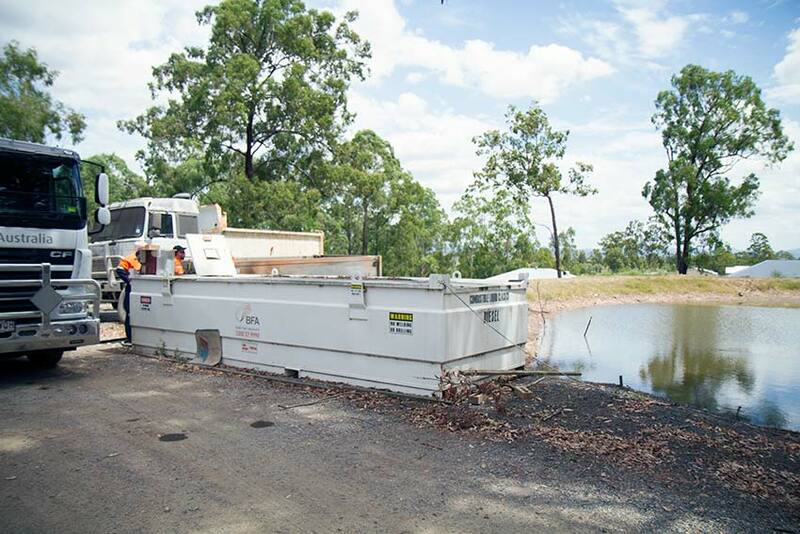 One of the key factors in this transition is the introduction of the common diesel engine.